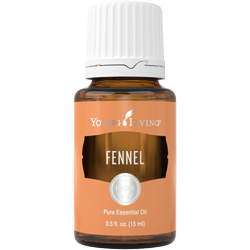 Fennel essential oil is steam distilled from the crushed seeds of the fennel plant. 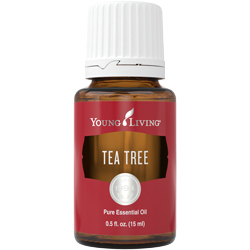 The leafy herb is native to regions of southern Europe and Asia Minor, but it has since naturalized in locations around the world. 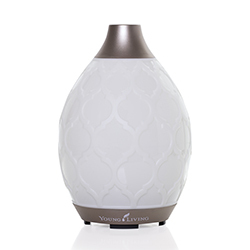 Fennel has a rich aroma reminiscent of anise, which gives Fennel oil its licorice-like scent. Although the seeds and oil are used in flavoring, fennel’s complex aroma has also made it popular in soaps, candles, and perfumes. 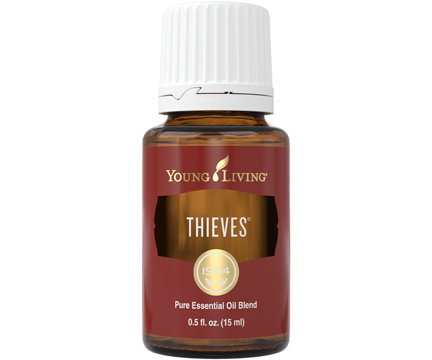 Reduce the appearance of pores by applying a neutral facial toner and 1–2 drops of Fennel on freshly washed skin.